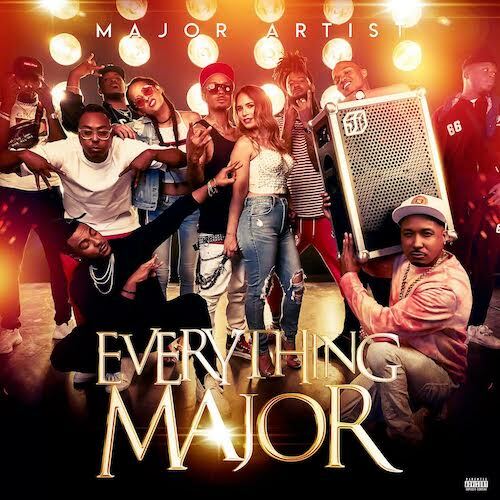 Recently Crenshaw bred rapper Rich Rick released a compilation called Everything Major, from his label Major Artist Music Group. The effort features his twin brother iShowoff, Shawn Atkins, who wrote for the Migos and Post Malone, producer Kamoshun and Major Artist in-house producer Majik VanDucen. In addition there are a host of other artists on the label that will be on future projects.